The size of your bed can have a big impact on your sleep, and choosing the right size is an often overlooked, but vital part of mattress shopping. 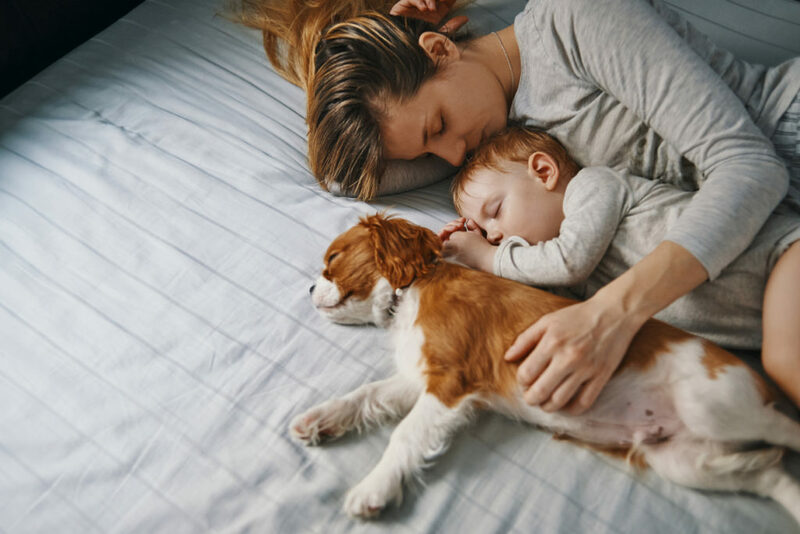 There’s no single size that’s best for everyone – especially when you get a Sealy mattress, you’ll be getting a great quality bed no matter what size you pick – but the size that will suit you best depends on how you sleep and how you live. Luckily, Sealy mattresses come in plenty of size and firmness options, so you can always find the perfect one to fit your needs. Let’s take a closer look at all the different sizes that Sealy has to offer and see which one will suit your lifestyle best. A twin bed is a great choice for kids’ rooms or a small guest room, but it’s not typically enough space for most adults. Clocking in at 39 inches wide and 75 inches tall, lots of grownups will find their toes hanging over the edge. But, if you’re on the shorter side and space is at a premium, it’s not a bad option. Twin beds work especially well for side-sleepers, who typically need less room anyway. If that sounds like you, one of Sealy’s foam mattresses could be a great option. Their portable, boxed design makes getting your mattress in and out of a small space simple, while the supportive memory foam helps relieve the pressure points and back pain that sometimes come with side sleeping. If your bedroom has limited space but you need a little extra room to spread out, a Twin XL is the perfect choice. It’s 5 inches longer than a standard twin, keeping your toes tucked carefully under the covers instead of hanging over the edge, but the bed is still slim enough to fit in tight corners. Stomach sleepers, in particular, will delight in the extra space to stretch, without having to worry about getting cold feet. If you tend to sleep in a full belly-flop, try out one of Sealy’s firmer models, for the extra support you need to keep from sinking in too deep overnight. Couples can comfortably sleep side-by-side on a full-sized bed, but it’s a bit of a tight squeeze. At 54 by 75 inches, each sleeper has about 28 inches of personal sleeping space, and as we said, adult toes tend to dangle off the edges of a 75-inch mattress. But if getting cozy is the goal, a full-size bed will work just fine for you and your sweetie. Though couples can make it work in one of these beds, they’re really ideal for solo sleepers who want a little extra wiggle room. Starfish sleepers, that means you! Try out a plush, Sealy pillowtop mattress to maximize your comfort and make your bed cozy as possible and cushion every inch of your body, whether you’re sleeping by yourself or with a partner. A queen is the perfect couple’s bed! This is really the largest size you could need as an individual sleeper (unless you’re a real toss-and-turner) but it’s best suited for two. Queen-sized mattresses are typically 60 by 80 inches, leaving you lots of space to yourself, as well as plenty of opportunities to cozy up with your partner. If you are mattress shopping for two, Sealy’s foam mattresses are a great pick. Complete comfort and movement dampening are vital features when sleeping in pairs. With a foam mattress, you not only have plenty of room to stretch out, you’ll also keep sleeping soundly no matter how many times your partner gets up for a glass of water. Maximize your comfort with all the individual sleeping space of a twin, plus plenty of room for a partner – and even for your little ones with nightmares. At 76 inches wide, a king-sized bed is double the width of a traditional twin, and 80 inches long, leaving plenty of room to spread out. A king-sized bed is great for sleepers looking for some personal space, or who have kids in need of some moral support to face those monsters in the closet! Pairing your king-sized bed with a Sealy hybrid mattress is a great way to get the most out of your sleeping space. Hybrids typically have the lack of heat retention and better bounce of an innerspring mattress, plus the superior comfort and support of Memory Foam. That means they’re easier to get in and out of, plus all that extra surface area will stay nice and cool no matter how many people (or pets) are piled inside. Cal Kings are a bit slimmer than traditional king-sized beds (just 72 inches wide as opposed to 76) but they are about 4 inches longer. That means plenty of extra space for tall sleepers or any furry friends who like to join you in bed. That way you can sleep soundly and leave lots of room for Fido to curl up at your feet! Try out one of Sealy’s Cal King sized adjustable foundations to totally customize your comfort. Whether you like to sit up and read before lights out, recline a bit while you rest to ease snoring or back pain, or lay flat to snooze the night away, you can adjust your Sealy exactly how you want, and make the most out of all that extra space. When you’re shopping for a new mattress, make sure you’re getting one that supports your life as effectively as it supports your body. 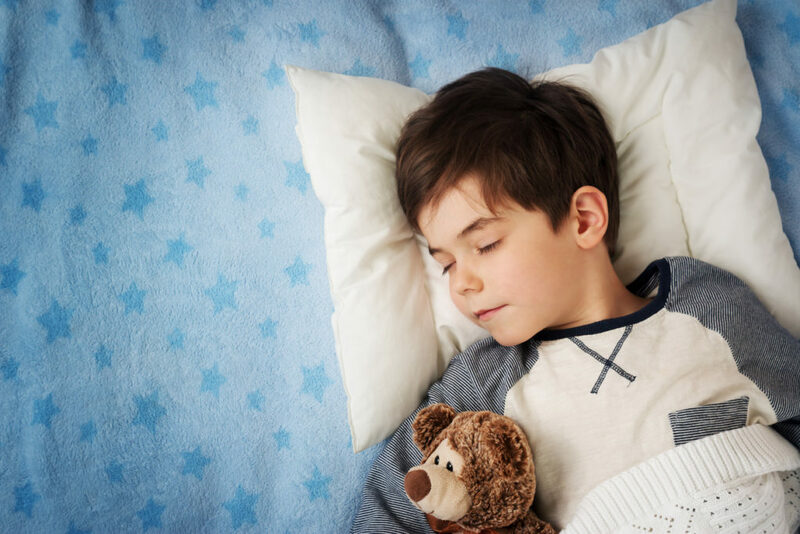 Sleeping arrangements, space, and bedtime routines are all important to consider when you’re picking out a new mattress, and Sealy has options for everyone. Come by our store today to see what Sealy has to offer!